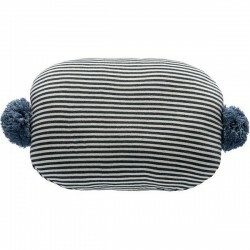 This cute and cuddly striped pillow with pompom by the Danish brand Oyoy is ready for snugglin'! 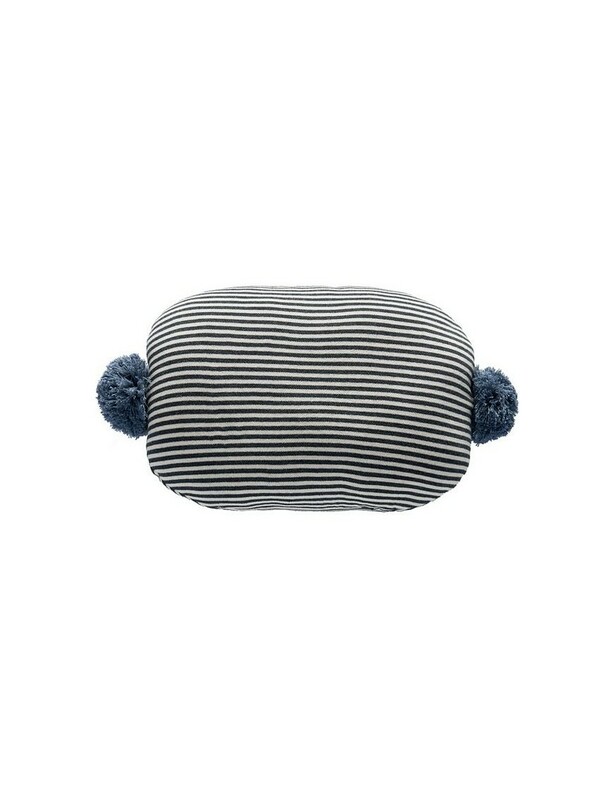 Bring exquisite fun to your home with this bonbon cushion from Oyoy. 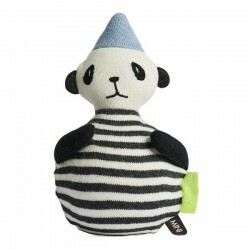 Made from knit cotton, this penguin bonbon pillow is in a black and white design with blue pompoms. Perfect for decorating a child's bedroom. 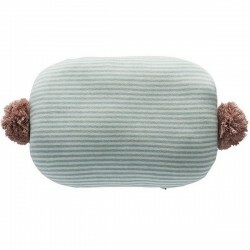 Add something extra special to any bedroom, your sofa or a chair. By buying this product you can collect up to 3 loyalty points. Your cart will total 3 points that can be converted into a voucher of 0,90 €. 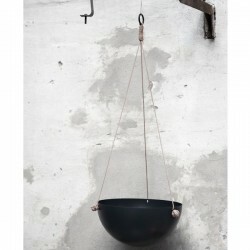 Pop-line features a wide selection of modern kids decor to make their room look fabulous. The experts in kids decor bring you exclusively designed decor for your kids' room, playroom, or any room of your house needing a little something special. We make it simple to create a Modern Kids Room with our shopping of furniture, bedding, art, décor & more.